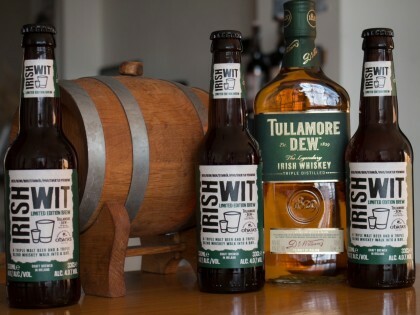 Brewing in Ireland has a long history which, like different beer styles, has evolved over time. Historically Irish ales were fermented without hops and by the time the late 1700s came around porter breweries were in popular demand. By the 18th century most market towns in Ireland boasted at least one brewery with different regions producing different styles of beer. 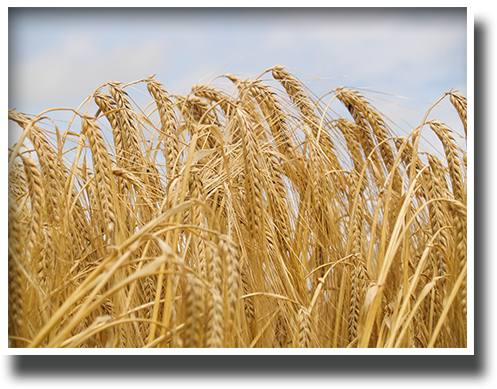 Ireland’s hops were cultivated in the midlands and Carlow became particularly famous for having the best arable land in the country for malt barley cultivation, land that to this day is still used for growing high quality malt. Old malt houses can still be seen all along the River Barrow and these would have serviced the breweries and distilleries of the country through the navigable river and canal system. 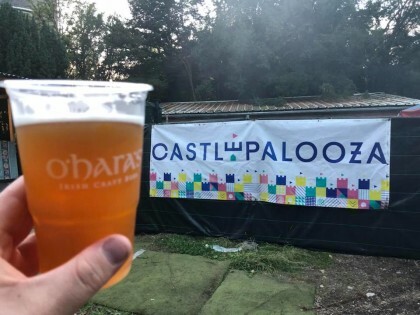 While Ireland’s prestigious reputation for producing quality beers continued to dwindle, a craft brewing revival had begun in Britain and America. 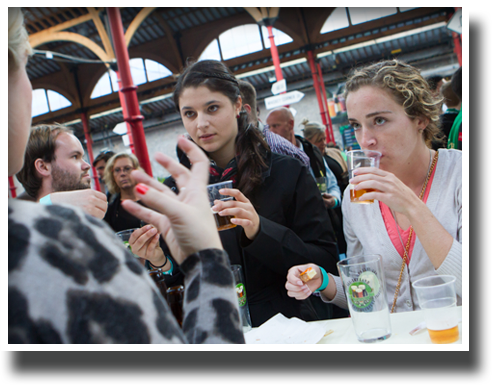 As early as the 1980s these two countries had gained great diversity in brewing, and Ireland looked to follow suit. 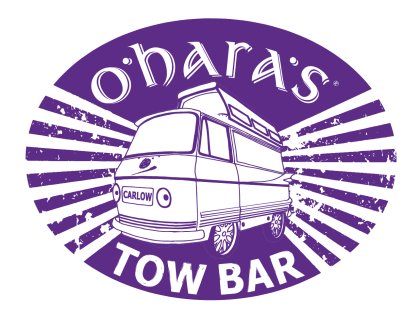 In the early 1990’s the O’Hara family, along with a few other beer-loving entrepreneurs, stepped onto the scene, ready to put Ireland on the map. 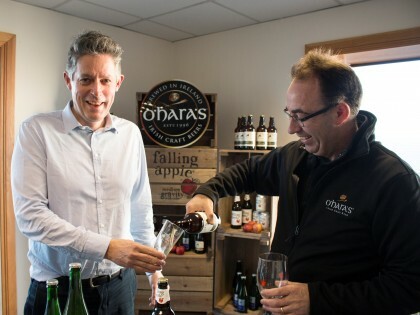 Ireland’s microbreweries were born again and the wheels were set in motion for the slow but highly successful craft beer evolution. 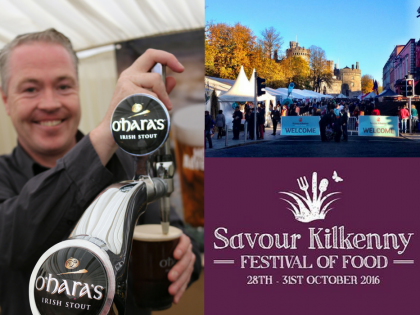 The Irish Craft Beer & Cider Festival, co-founded by Seamus O’Hara, the festival has been held in Dublin since 2011 the Royal Dublin Society (RDS). 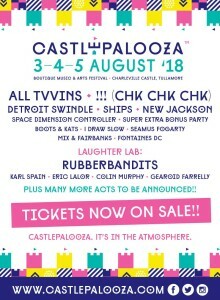 In 2018 the festival moved to the Leinster Cricket Club, with over 20 Irish & International craft breweries setting up under the Festival Big Top to showcase some 150 different beers and ciders. 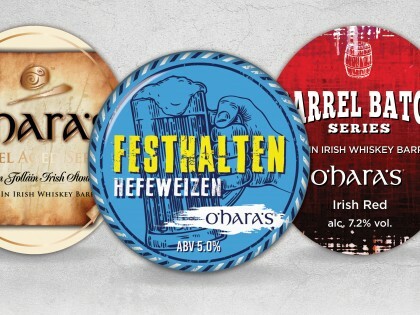 Here at O’Hara’s Brewery/Carlow Brewing Company we are proud to be a part of this new diversity in styles and flavours. We look forward to the opportunities this new growth has to offer. 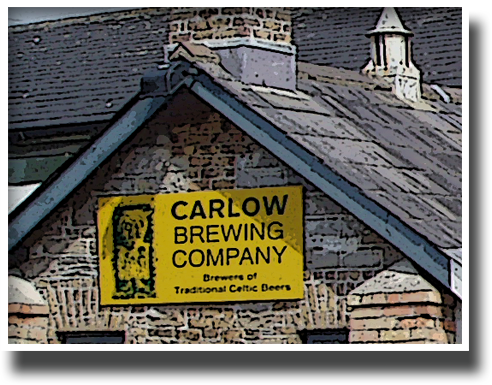 In the beginning of the nineteenth century there were over 200 breweries in Ireland, more than 50 in Dublin alone. 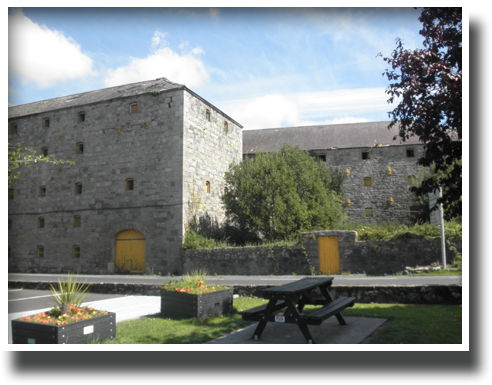 A large malt house on the outskirts of our local town, Bagenalstown, originally operated as a water powered brewery until the late 1700’s before being turned in to a malting facility which continued to produce malt until the mid-1980’s. This building still dominates the entrance to the town and still has intact floor maltings. 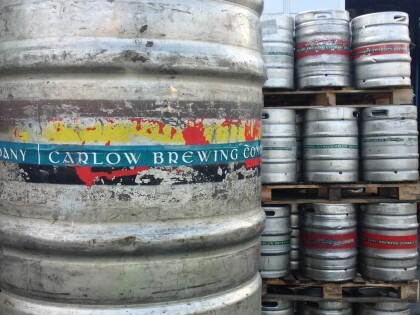 Carlow town boasted no fewer than 8 breweries. 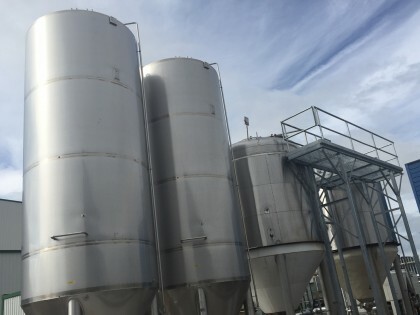 Unfortunately Ireland had a steady decline in it’s indigenous brewing industry over the past 200 years, with the beer industry today dominated by a small number of large internationally owned breweries. 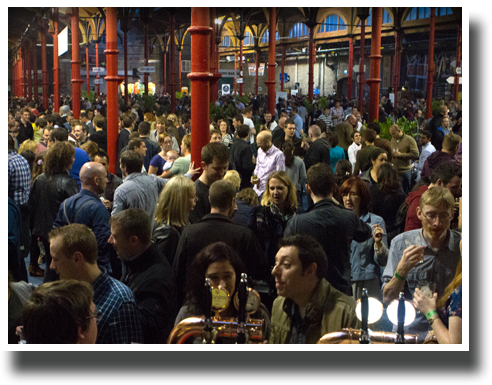 Today, there has never been a more exciting time to be part of the craft beer scene in Ireland. 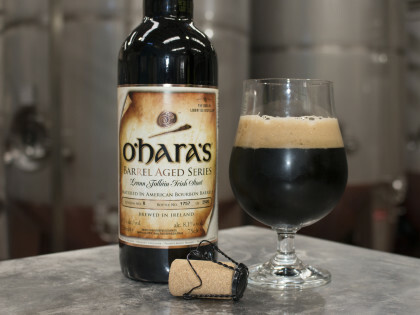 There are now 72 production microbreweries in operation, up from just 15 in 2012, according to a recent Bord Bia report. 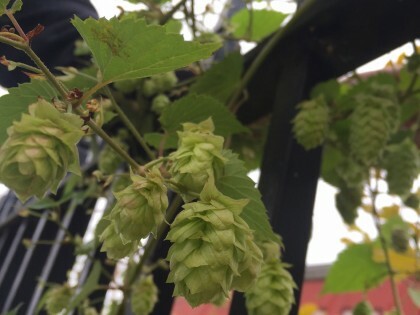 Craft beer consumers are becoming more numerous, confident and adventurous than ever before leading to demand for a wide variety of flavours and styles. 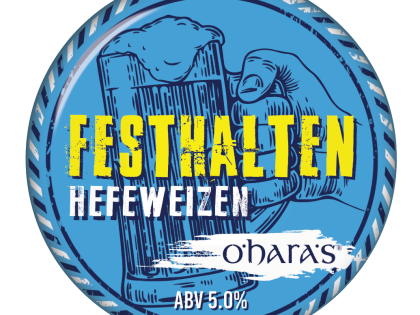 Pubs and off-licenses are playing their part too and many now stock a broad range of Irish craft beer to meet customer demand.